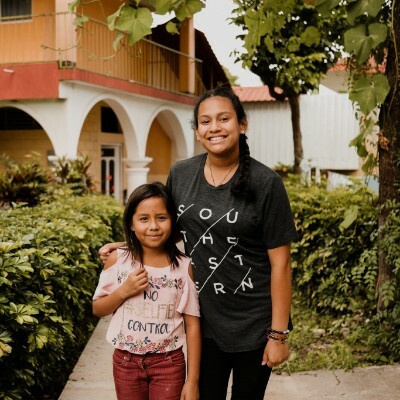 Caroline’s Promise connects North American Christian communities with communities in Guatemala in an effort to meet physical, emotional, and spiritual needs. 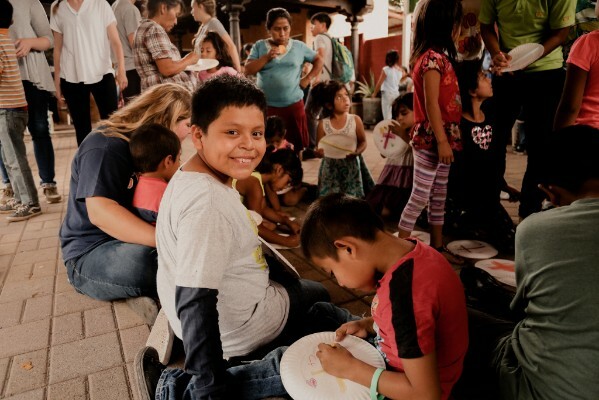 Caroline’s Promise connects North American Christian communities with communities in Guatemala in an effort to meet physical, emotional and spiritual needs. By working with local Christian communities, we are better able to empower those who are impoverished while honoring the culture of the people. In the end, our goal is to empower local leaders to invest in their communities. 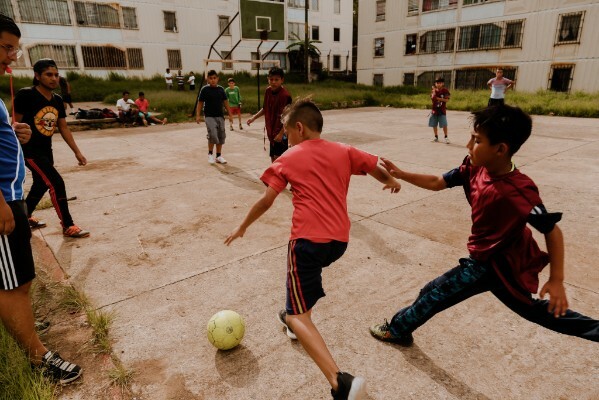 These ongoing partnerships result in the development of Christ-centered programs, built specifically to address the needs of children and their families. 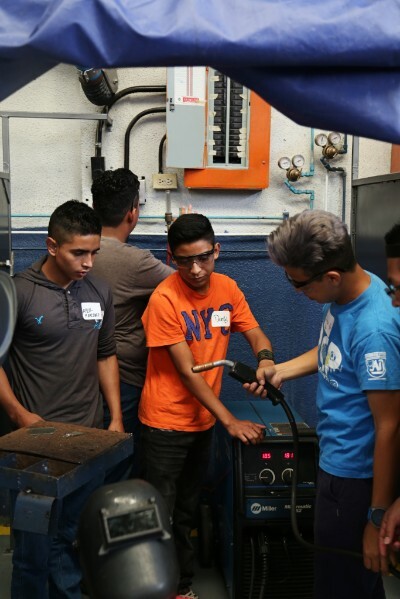 Each program is created with sustainability in mind, ensuring that it can eventually be directed without depending on monthly donor support. Caroline's Promise is an Evangelical Christian Organization and through all of our work we seek to share the love of Christ. Our Statement of Faith affirms our core beliefs and doctrine. We believe that each adult in our partner churches was created in the image of God and possesses unique traits, abilities, and gifts. We value building relationships with local church leaders through partnership rather than just assisting. We value training our partners to empower their communities in the way God has shared with them rather than accomplishing our own agenda. In all of our work we seek to protect the children that we work with. 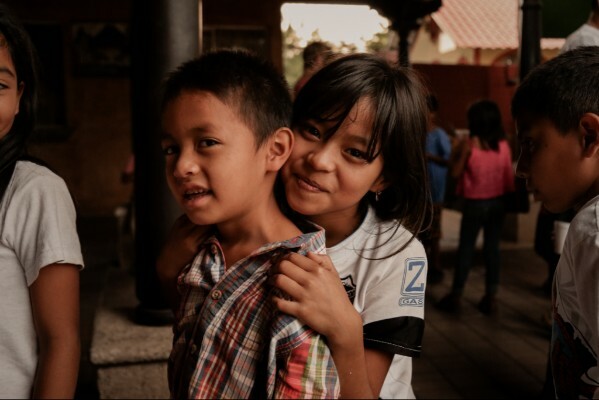 Our goal is to tell their stories with dignity and sensitivity. 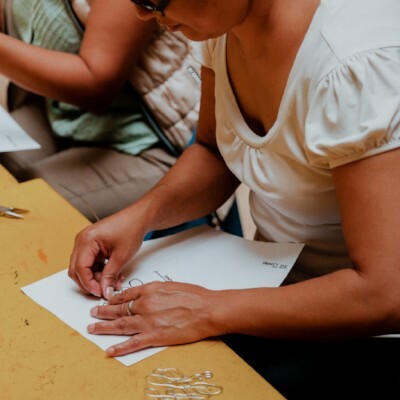 As a 501(c)3 non-profit ministry, Caroline’s Promise relies on the contributions of generous individuals, churches, and businesses. When you give to Caroline’s Promise you can be assured that you are making a life changing difference for a child. 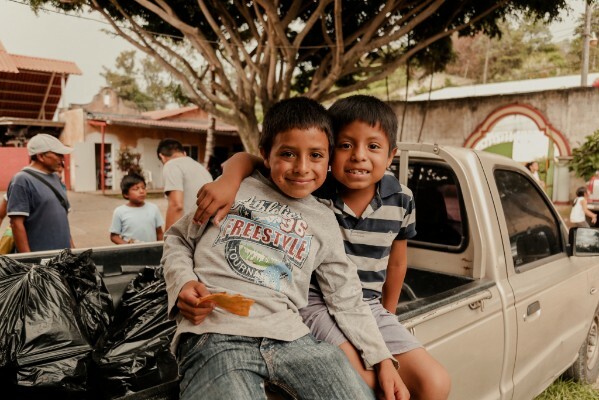 Caroline’s Promise is blessed to have a number of passionate individuals who embrace the opportunity to share and educate on the physical, emotional and spiritual needs of children and families in Guatemala. These individuals will also provide information about Caroline’s Promise specifically and relate the current projects that the ministry is involved with. Let us provide a gifted speaker for your next civic, school, or church event.